MARQUETTE — The ACLU of Michigan and the Michigan Health Endowment Fund helped provide a grant for the Upper Peninsula area. SAIL, UPCAP and U.P. Rainbow Pride are trying to provide resources to the LGBT communities that are also older adults. The grant money will be used to provide different resources for the members. Their goal is to provide different types of services that are LGBT friendly. “People that have disabilities sometimes are marginalized or isolated; they’re not really sure where to turn. Our mandate is that 51% of our staff have a disability, so it’s really important that the LGBT community understands regardless of sexual orientation. 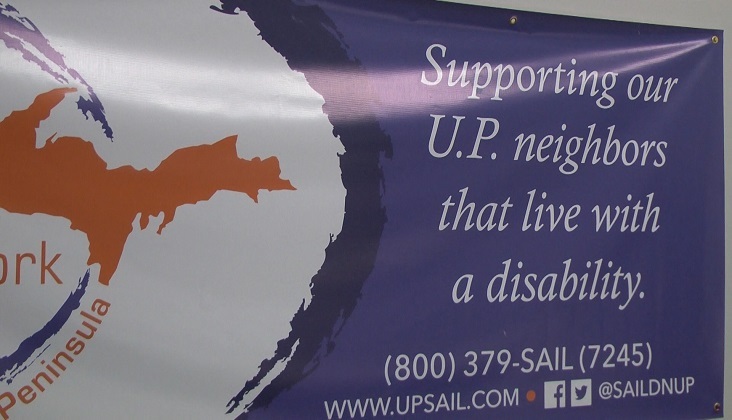 If you have a disability you are welcome to come and get some services,” said Sarah Peurakoski, Executive Director for SAIL. If you are interested in any of these resources click HERE.